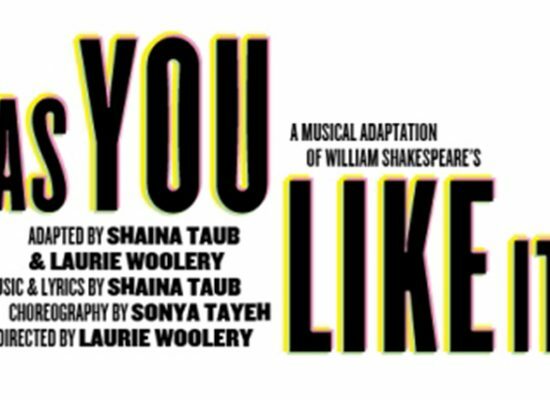 Andrea is Music Director for the 2017 Public Works production of As You Like It, adapted by Shaina Taub & Laurie Woolery with songs by Taub and direction by Woolery. 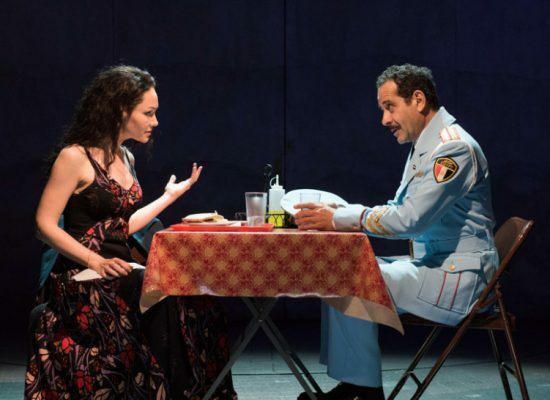 The production runs September 1-5 (one weekend only!) at the Delacorte Theater in Central Park. More information is available here. 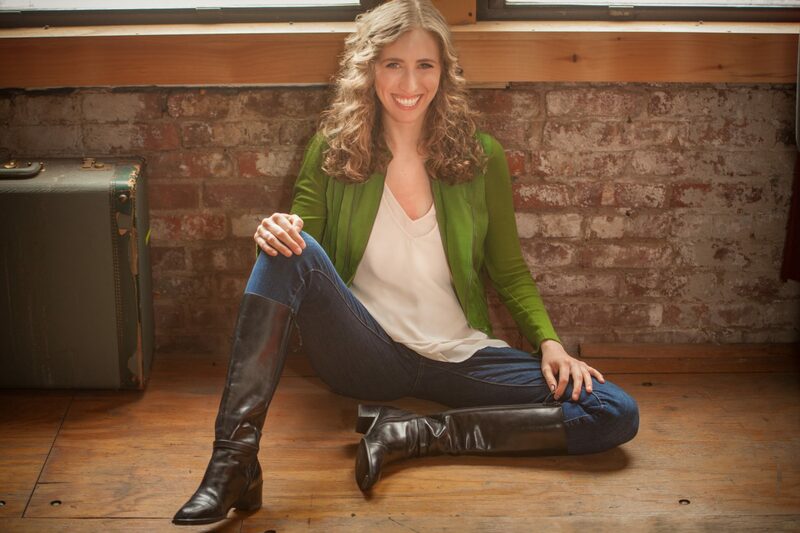 Andrea was Music Director for Yale Repertory Theatre’s production of Assassins, directed by Artistic Director James Bundy. 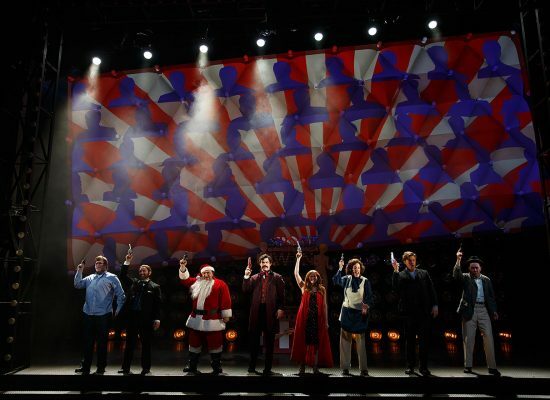 The production ran March 17-April 8, 2017 at the University Theatre on Yale’s campus in New Haven, CT. Click here for production photos, video, and more information.